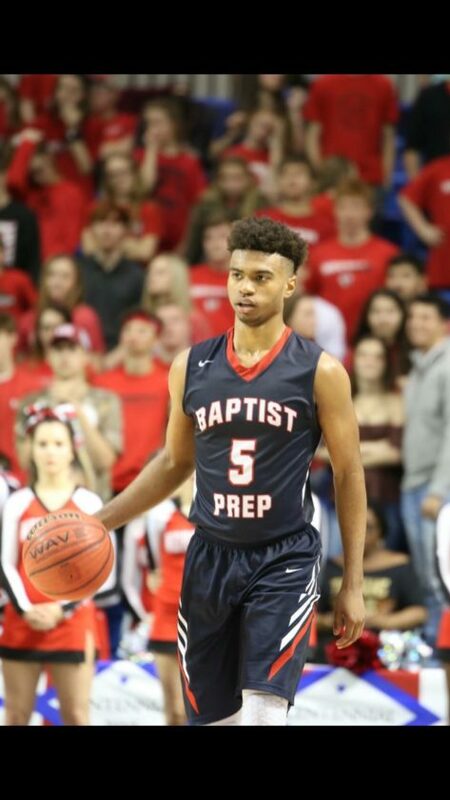 Four-star Little Rock, Ark., point guard Issac "Mackey" McBride brings the ball up the floor and looks to initiate offense during a prep game last season. Isaac “Mackey” McBride plans to waste no time making his commitment to the Kansas men’s basketball program official. 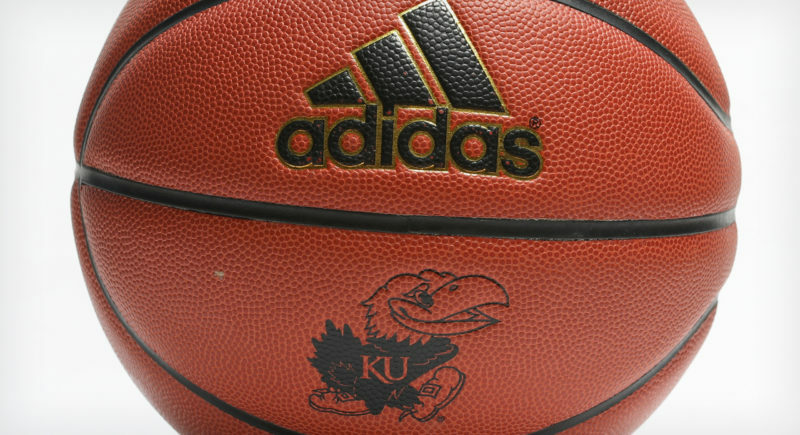 McBride, a 6-foot, 180-pound combo guard from Little Rock, Ark., who orally committed to KU last month, Tweeted on Thursday night that he would sign his letter of intent at Noon next Wednesday. Wednesday marks the first day of the early signing period, which runs through Nov. 21, and the No. 109-ranked player in the 2019 class according to Rivals.com will not even need more than 12 hours to put pen to paper, officially making him a Jayhawk. McBride said the signing would take place in the Baptist Prep High School gymnasium. McBride averaged 24.5 points, 4 rebounds, 2.5 assists and 1.6 steals per game as a junior and is looking to have an even bigger senior season while fine-tuning his game for the jump to Kansas. He and Blue Valley Northwest wing Christian Braun, a 6-6, 180-pound, four-star prospect ranked No. 112 in the 2019 class are the lone Kansas commitments to date. 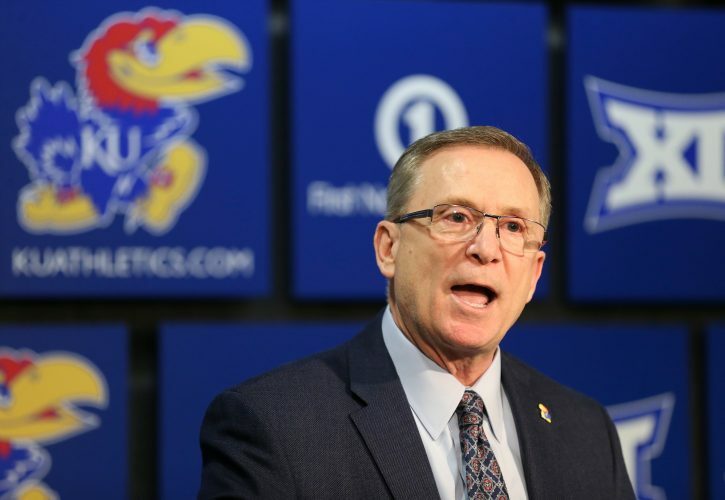 But the Jayhawks remain in pursuit of some of the top talent in the class, including five-star forward Matt Hurt (No. 5 per Rivals), four-star power forward Zeke Nnaji (No. 37) and four-star guard Cassius Stanley (No. 31), among others. KUsports.com recruiting insider Matt Scott reported Thursday that a decision for Stanley, who is down to KU, Oregon and UCLA, could be nearing. And the recruitment for Nnaji has picked up substantially in recent weeks, as well. Both players visited Kansas the weekend of Late Night in late September. 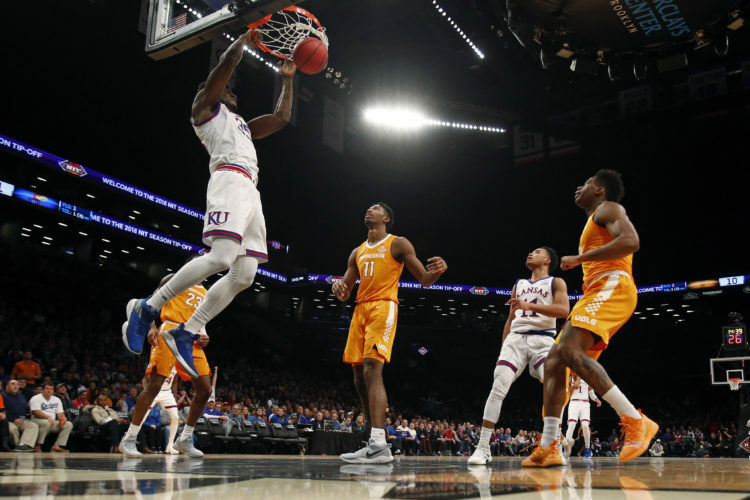 Hurt, who has yet to make an official visit to KU but figures to for a KU home game later this season, almost assuredly will sign in the spring. 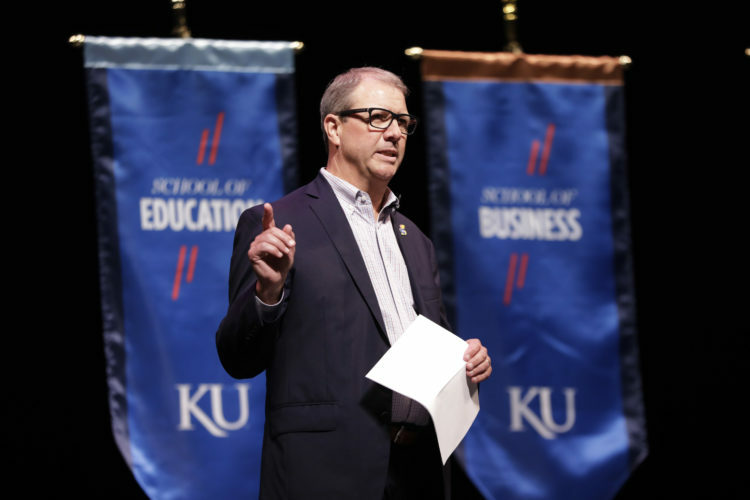 The others have until Nov. 21 to make a decision and sign their letters or else they, too, will have to wait until the regular signing period arrives next April. Nnaji, who is down to a final six of Kansas, UCLA, Baylor, Arizona, Purdue and North Carolina. According to ZagsBlog.com, Nnaji, who already has used his five official visits, will make an unofficial visit to North Carolina on Nov. 16 and will announce his college choice a week later on Nov. 23. It’s possible that Nnaji could sign his letter of intent on or before the 21st, before announcing his decision to the world.